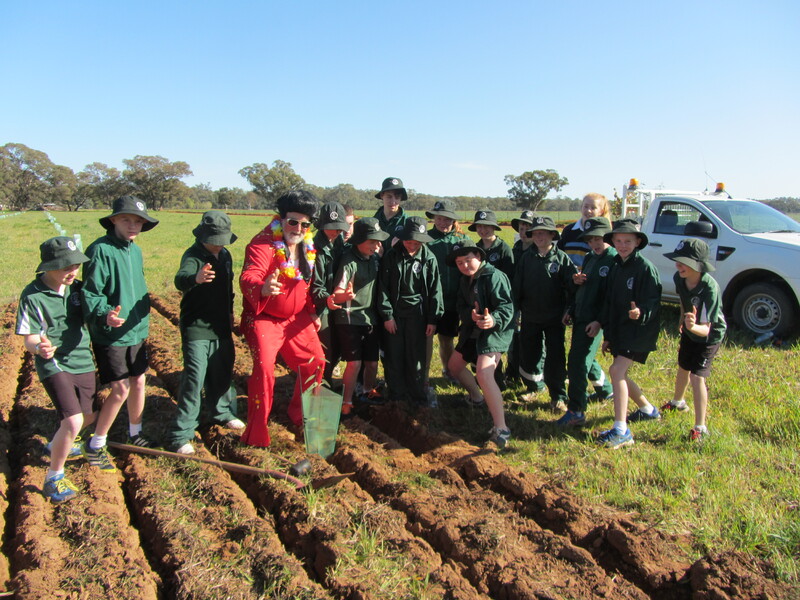 Central West and Lachlan provide support to communities in the Parkes and Forbes Shires. 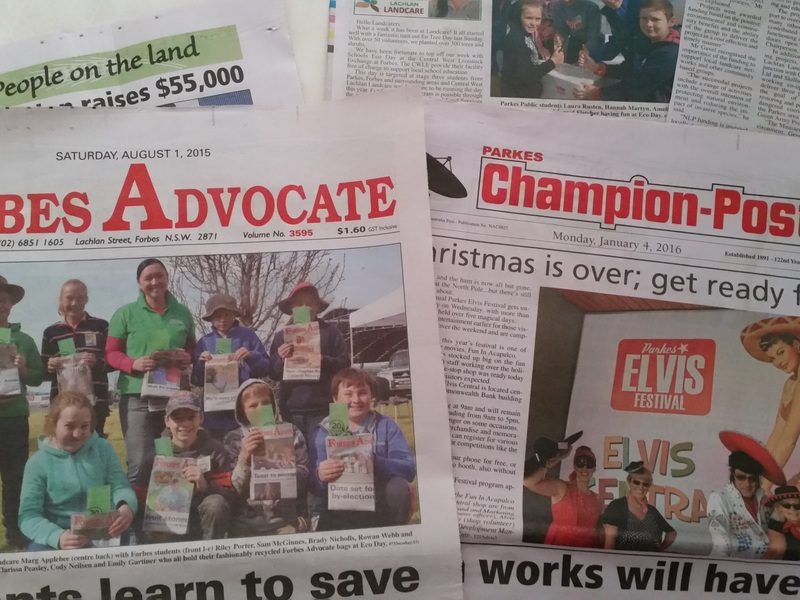 The activities of Landcare are the result of volunteers that have a desire to maintain and improve their environment-promoting natural resource management and sustainable farming practices. This is achieved through on-ground works, coordinating and implementing field days and workshops, and working in with schools and like minded organisations. We pursue funding and other opportunities, with the intention of increasing biodiversity and productivity, whilst expanding education on NRM issues. We promote a collaborative approach with local groups, to make the CWLL area vibrant and sustainable. Marg’s blogs have moved to here.